A new film pays tribute to the late Fast & Furious star. 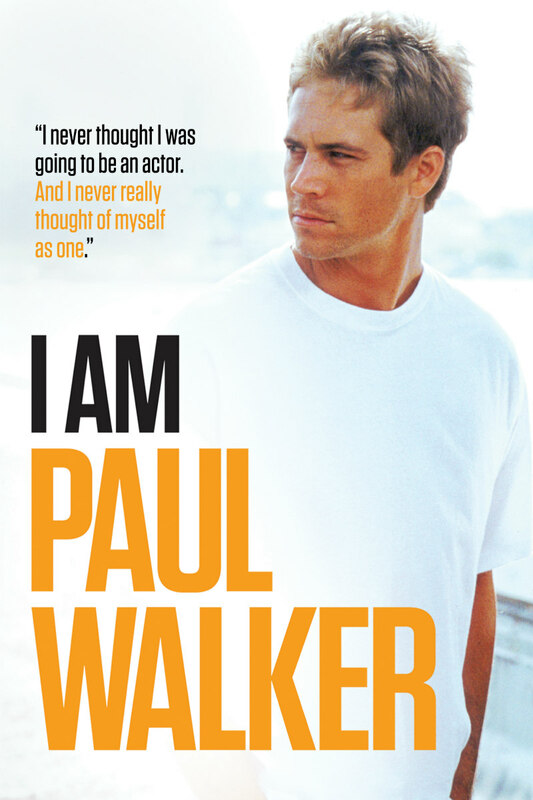 November 30th, 2018 marks five years since actor Paul Walker, best known for his role in the Fast & Furious series, passed away, and feature length documentary I Am Paul Walker is now available on VOD, with a DVD release on December 4th. 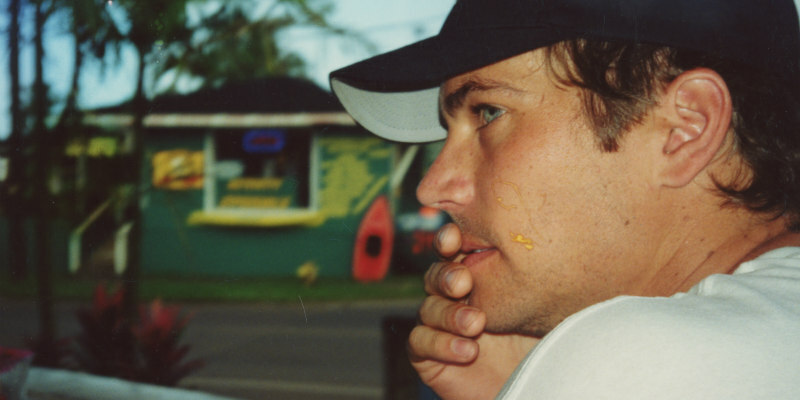 Director Adrian Buitenhuis's film features never seen before home footage and photographs of Walker, along with interviews with Walker's family and friends. Check out the new trailer and a clip below.